opening of parliamentary year in the Hague, Netherlands. The royal family arrives in a golden coach. 01.12.2008 opening of parliamentary year in the Hague, Netherlands. 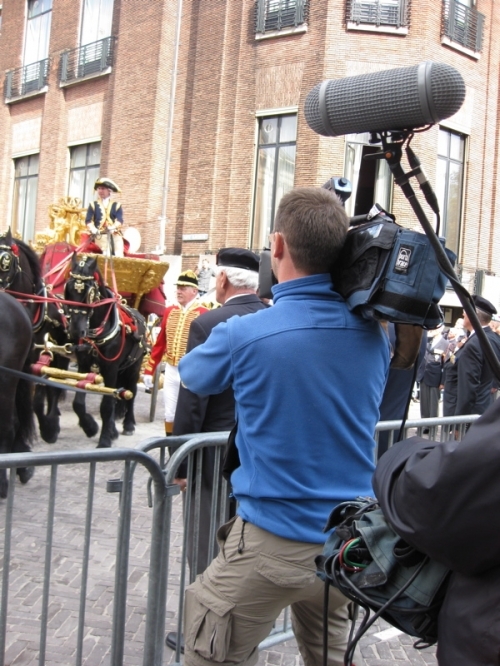 The royal family arrives in a golden coach.